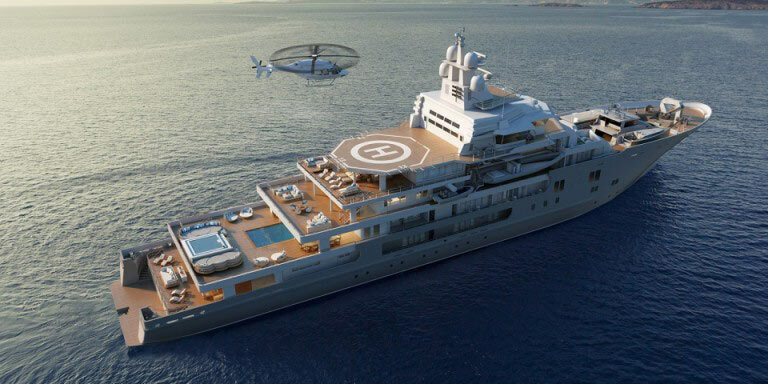 Scope of Work: 107 meters long MEGA YACHT that is Top 28th from her size once fully launced. Outfitting of all the Public Areas and Owner Private Areas that are most Exquisite and difficult to make. Delivery of yacht furniture for all areas by our partner and installation by us.